Children in the American public schools are taught reading from kindergarten on through a number of practices; one of them is the focused acquisition of core words, also known as "sight words" or "Dolch words." These words, about 200 in all, represent a set of words that students are expected to be able to read and spell. They are most frequently encountered in the reading and writing assignments particular to the grade, and each set of core words builds upon the list from the previous year. Core words are referred to as Dolch words by some academics and in some school districts. They are often divided by grade level, from kindergarten to third grade or higher. Originally compiled by Dr. Edward William Dolch and published in his 1948 book, ​Problems in Reading, the Dolch Word List is a list of commonly used English words based on children's books that were typical of the period—220 in all. Dolch's "service words" were the ones he identified as necessary for children to achieve reading fluency. The original list of Dolch words excluded nouns. A separate list of 95 nouns is often added to the core words list. Some of Dolch's choices reflect the values of the time—among his 95 essential nouns are "Santa Claus" and "Christmas." Many of the words on Dolch's list are impossible for young readers to sound out, such as "eye," "down," and "new." These words must be recognized and learned by sight, which is why they are often called sight words. The sight word list is used in various ways to teach reading, by teachers as well as parents and caregivers. While it was designed for English-speaking children, the Dolch word list has become popular in the English as a Second Language (ESL) curriculum. The acquisition of core words is fundamental to reading since they are both common words and challenging to sound out using phonics rules. When a student can read all of the 220 words on the Dolch list, he can read 75% of the words in any given piece of children's literature. So teaching sight words is crucial. What's the best method? There are several proven techniques that teachers or caregivers can use to teach sight words. 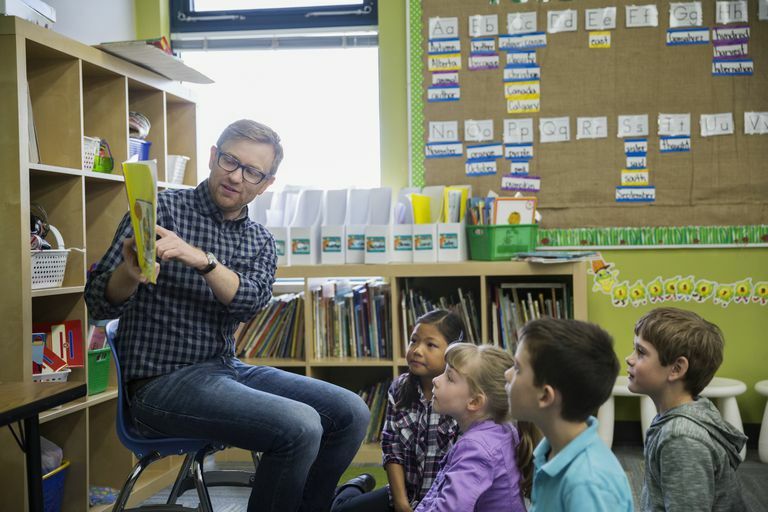 The best chance of success happens in small groups and one-on-one: The more one-on-one time a child has learning and practicing sight words with an adult, the greater her chances of committing them to her long-term memory. Kindergarten vocabulary words introduce and reinforce high-utility words. A great way to concentrate on core words is to tie them into lessons that children are learning, for example, the four seasons, early geography, animals, etc. Repetition is key to core word acquisition. Young readers should be given opportunities to read and write a new sight word multiple times. Teach through stories. When children see words used in natural ways rather than in isolation they are more likely to remember them. Use music. Creating songs that incorporate sight words and practicing them frequently with children gives them the opportunity to use different parts of their brain in learning. Word games are a fun way to help with their retention. Great word games include Go Fish, word searches, and concentration.